Great products require great assembly. For the final step in manufacturing, leave it to us. 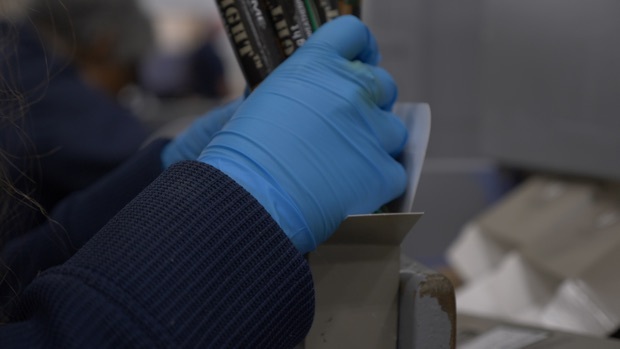 Our Assembly and Packaging Division finishes products from optical mice to padlocks to shredders. Combining experience with companies like Avery and Masterlock with AbilityOne certification, we can broaden your reach into government procurement. Need kits for your mission or field work? We assemble everything from gun cleaning kits, to first aid kits, to surgical packs.